Since for the web interface to be useful the user’s computer, iPhone, etc must have access to the Xbox’s web server. I agree with this point author..
You may want to also take a look at Spy Apps For iPhone.. While not actually an application they do have a version of their website optimized for the iphone with many of the features of the programs listed above…. This also adds Web installer and Auto Update feature. …. This is a security so that Yatse does not destroy your local cache … (http://yatse.leetzone.org/redmine/projects/yatse2/issues) then make the request ….. And please double check theXBMC configuration in the wiki, you need to activate the web server. I did the same thing and mine are fine as well, just very “curly”… any idea how to get them to straighten out again? They got run through the washing machine and drye. 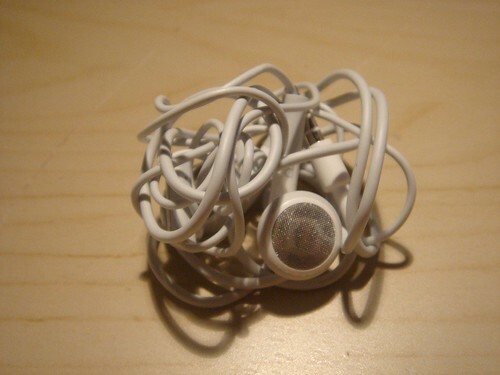 I was left with a thoroughly kinked and curled set of iPhone headphones. 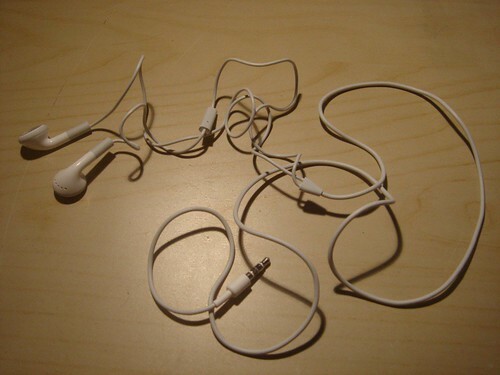 I have a terrible record of destroying iPod headphones, so I thought for sure they were ruined. They work fine. Even the microphone and little clicky button thing. And mine happened with the brand new 40 dollar iPhone 5 headphones!